If you are searching for an electrical quote in Stafford, then look no further. What we can offer you is an instant quote via a simple video call. If you have a mobile phone, then you can make a video call! For example, of you have an iPhone, call 07792 913566 via the FaceTime app. 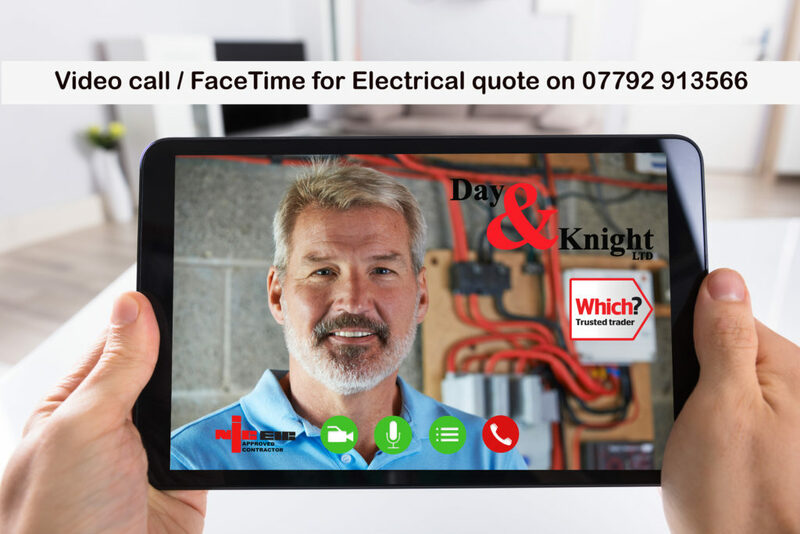 You can then show me what your electrical issue is, and I will assist the best I can and offer you a quote to undertake any works needed. If you are on android, you can WhatsApp me on 07792 913566 using the video call feature. This entry was posted in Commercial, Domestic and tagged best electrician near me, Cannock electrician, domestic electrician, free quote, instant electrical quote via video call, Lichfield Electrician, Stafford electrician, Stone Electrician, trusted trader, video call quote, Which? trusted trader.